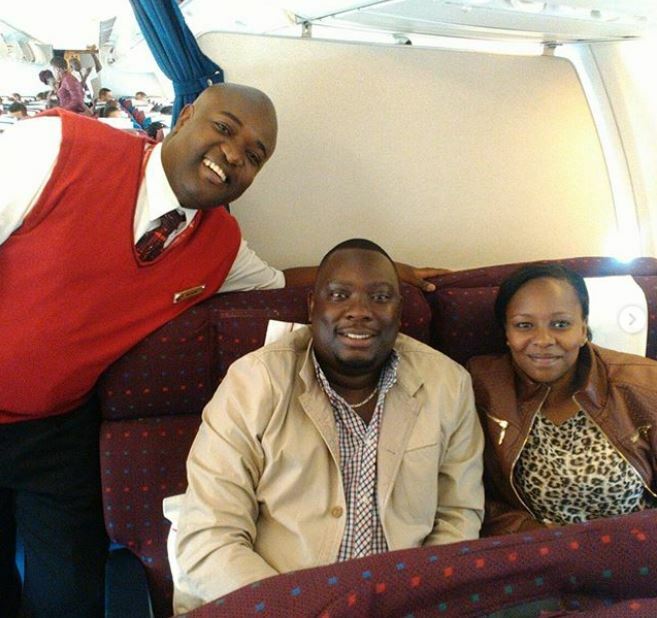 Prominent news anchor Mike Njenga and his wife are celebrating a new milestone in their marital union. 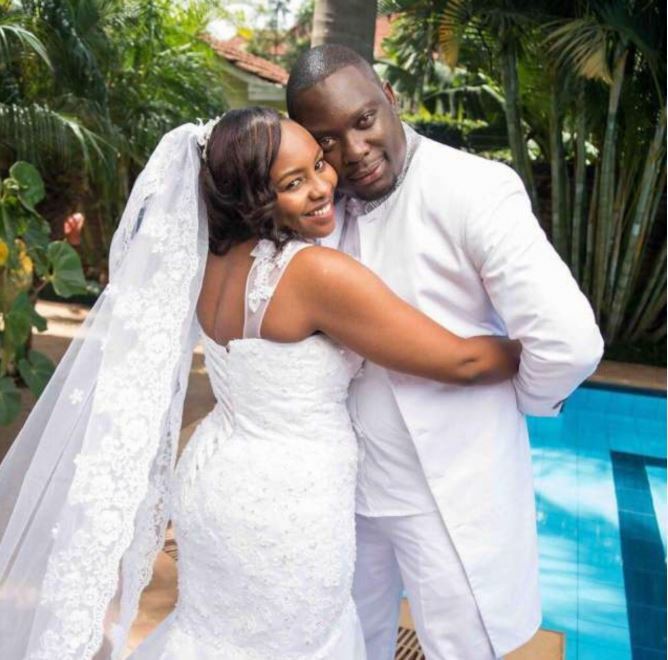 The former Citizen TV news presenter and his wife Phoebe Wanjiku on Wednesday marked three years since they exchanged vows. Taking to social media, Mike Njenga penned a short and sweet message to his wife in celebration of their third anniversary. While doing so, Njenga, who moved from Citizen TV to its sister station Inooro TV, also shared beautiful pictures of their journey thus far. The couple tied the knot in a prestigious ceremony at Runda’s PCEA Evergreen church in 2016. Scroll below to check out their beautiful pictures that serve as absolute couple goals.